Bryan is an award-winning professional landscape, portrait and commercial photographer who was named as one of the top 100 landscape photographers to follow. 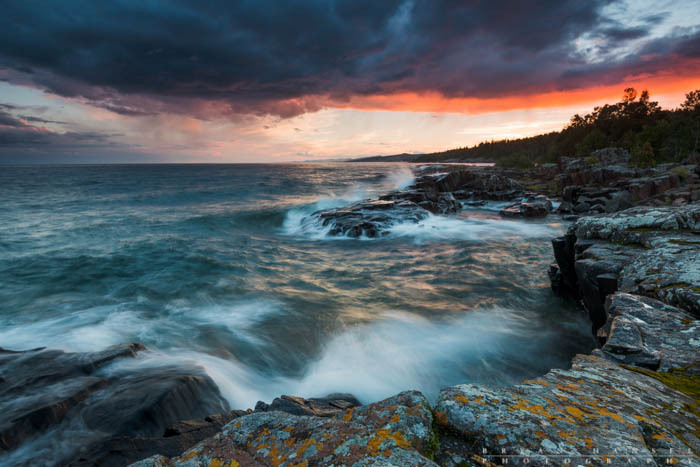 He has over 25 years of photography experience with publication credits ranging from National Geographic to Lake Superior Magazine. He has been teaching photography workshops since 2006. He lives in Grand Marais, Minnesota.